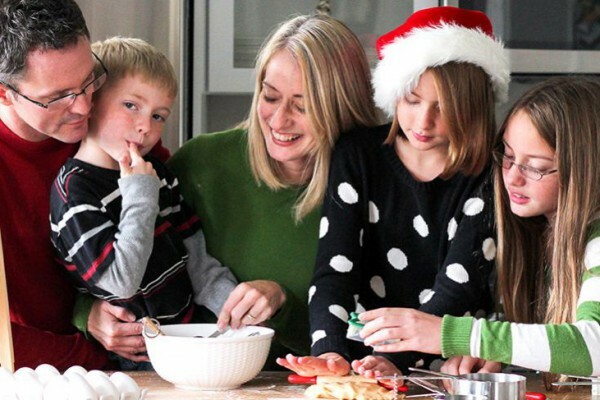 My name is Brittany Schwaigert from GreyGrey Designs, and I am one of the featured stylists for the Birthday Express ideas blog. 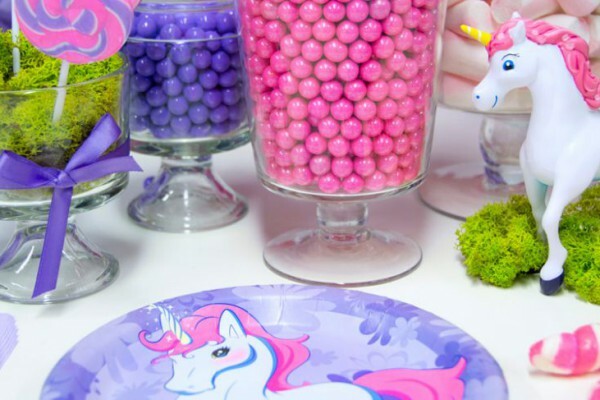 I’ll be blogging twice a month and giving you fresh ideas on how to take your Birthday Express parties to the next level and hopefully inspiring you to DIY your next party. I’m so excited to continue working with Birthday Express this year on some really fun, new party themes and new spins on classic ones! Check out this Paw Patrol Party designed by Brittany! And click here to see Brittany’s design for a perfect Peppa Pig Party! 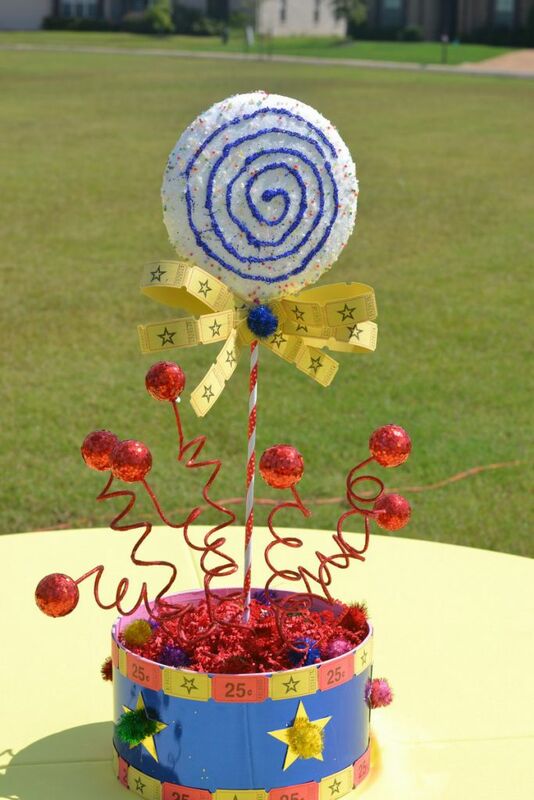 A circus party is one of the classic themes for children’s birthdays. 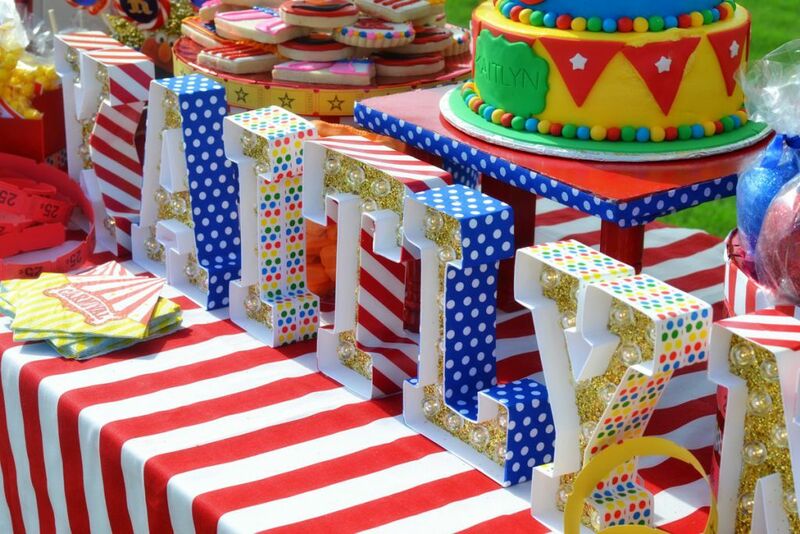 In fact, my own oldest son had a circus party for his 1st birthday. It is a theme that my clients request often! When these clients contacted me to do a circus party for their two-year-old little girl, we also talked about what other interests she had. 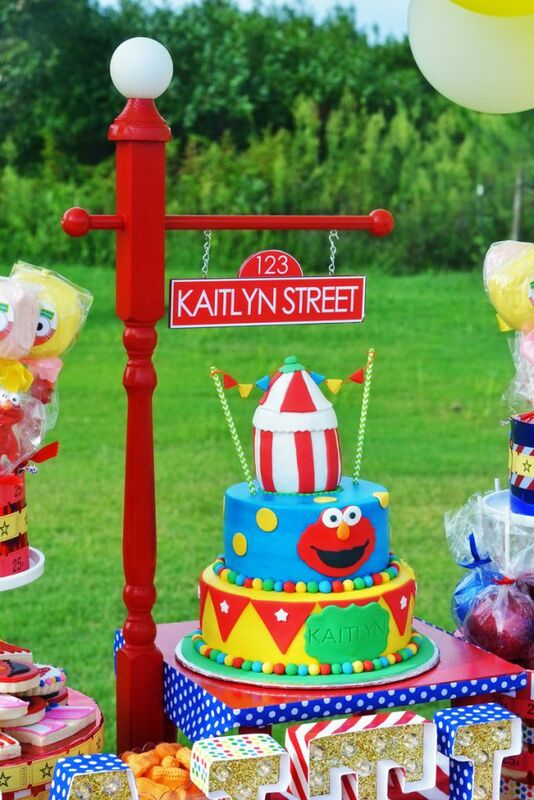 When they mentioned that she loved Elmo, I suggested that we incorporate him into the party as well! 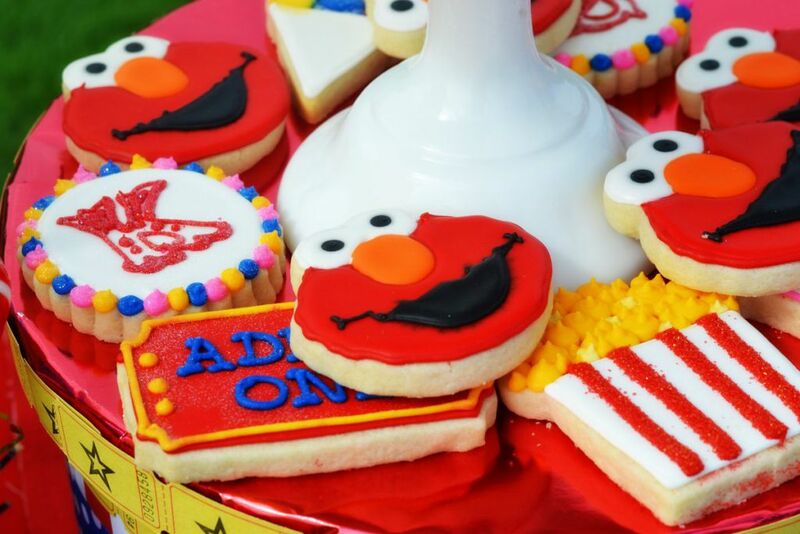 What’s more fun than an Elmo Circus Party for a two-year old? 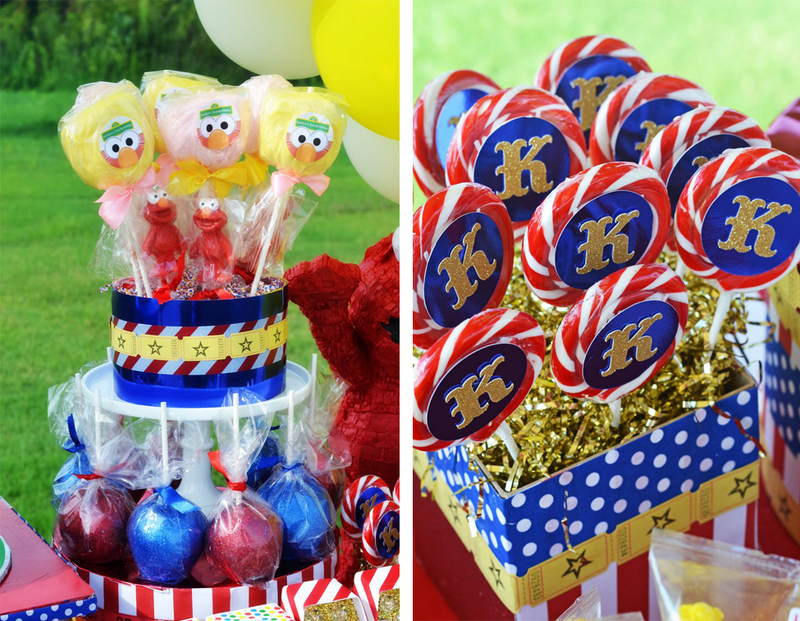 Luckily Birthday Express has everything you need to create an over-the-big-top Elmo circus party! Because this party was at a neighborhood park, I couldn’t do any kind of backdrop. 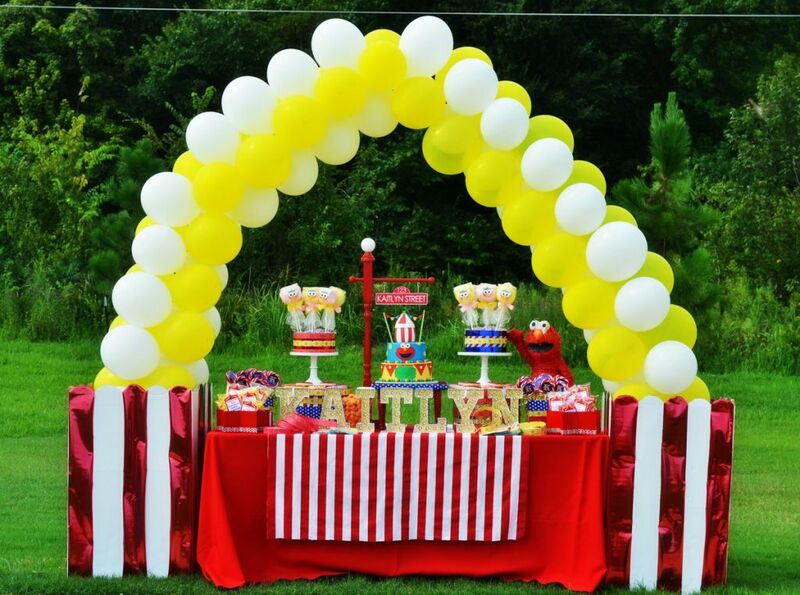 So, I started my table design with a balloon arch. I made these cute oversized popcorn boxes from white science fair backdrops. I used four of them and cut the tops using a bowl as a guide to make them scalloped. Then, I taped two of them together and used red metallic wrapping paper to make them striped. My balloon artist then made the balloons look like popcorn going from one box to the other. 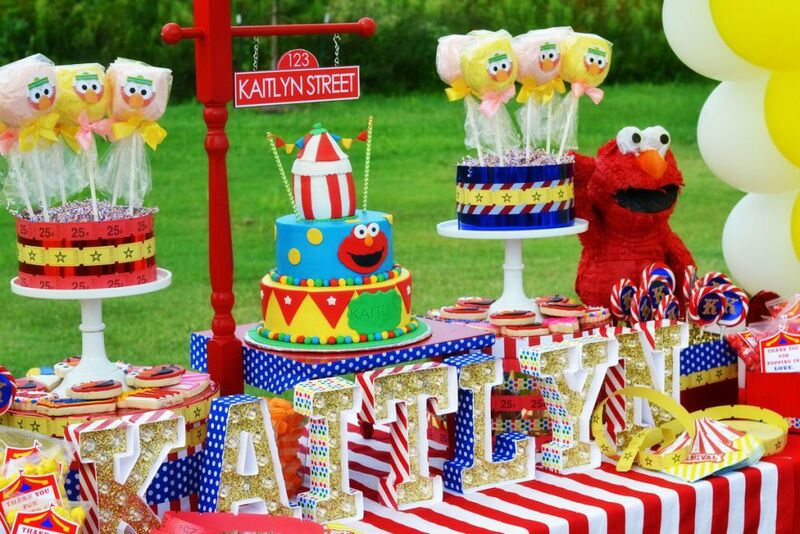 We served a variety of fun treats at this party, including custom sugar cookies, red and blue glittered candy apples, Elmo chocolate suckers, these fabulous yellow and pink cotton candy pops, and whirly pops that I created with the birthday girl’s initial. 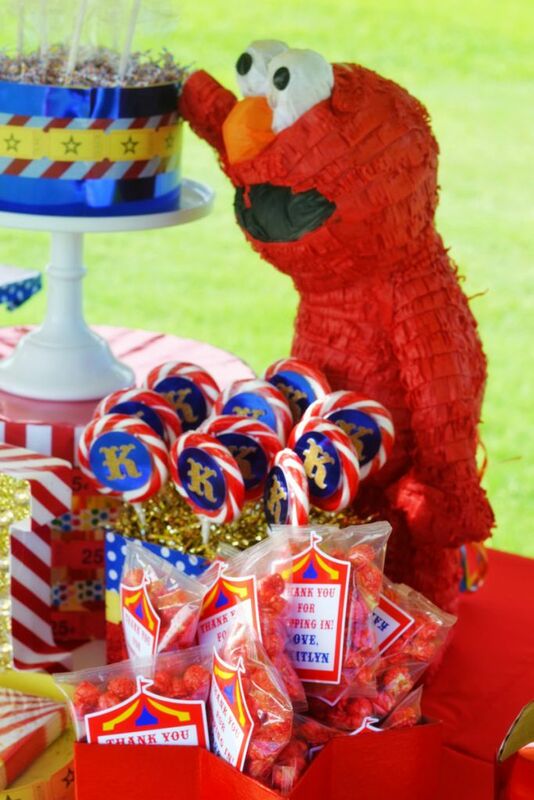 Putting Elmo’s face on the treats was a great way to incorporate him into the party theme. I knew I had to have marquee lights with Kaitlyn’s name, so I picked these up at the craft store and customized them with gold glitter and assorted washi tapes. 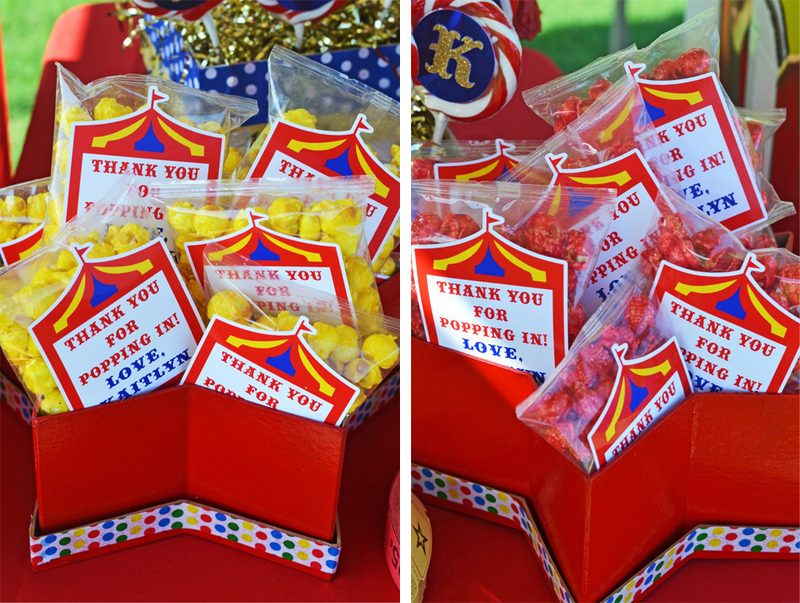 For the favors, I ordered these individual bags of candied popcorn and added a cute custom favor tag to each. I love that the bags are sealed, so the guests can enjoy them at a later time. I decorated the table with this huge Elmo piñata too. 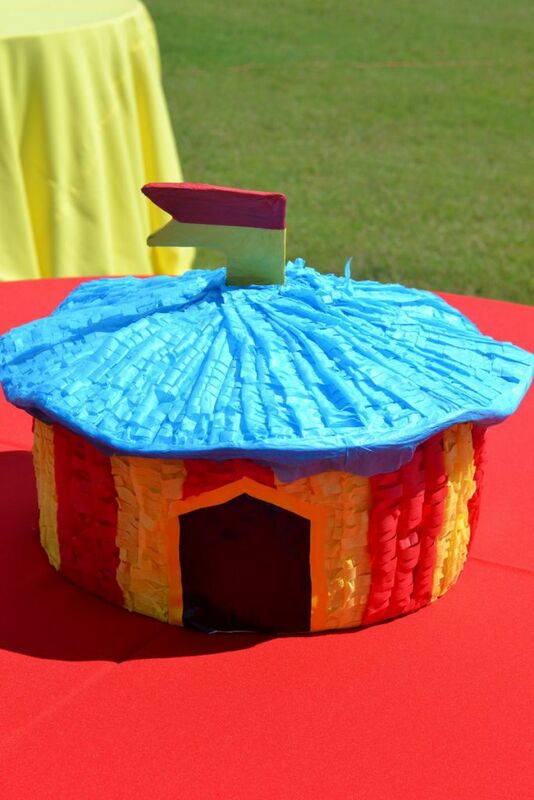 …and the third was a big circus tent piñata. 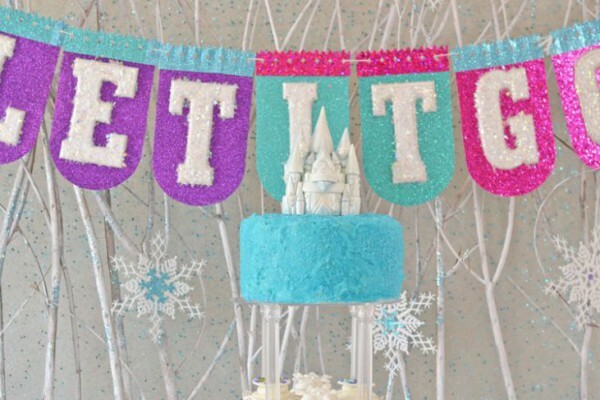 The best part is that this piñata can be used later as a party activity! 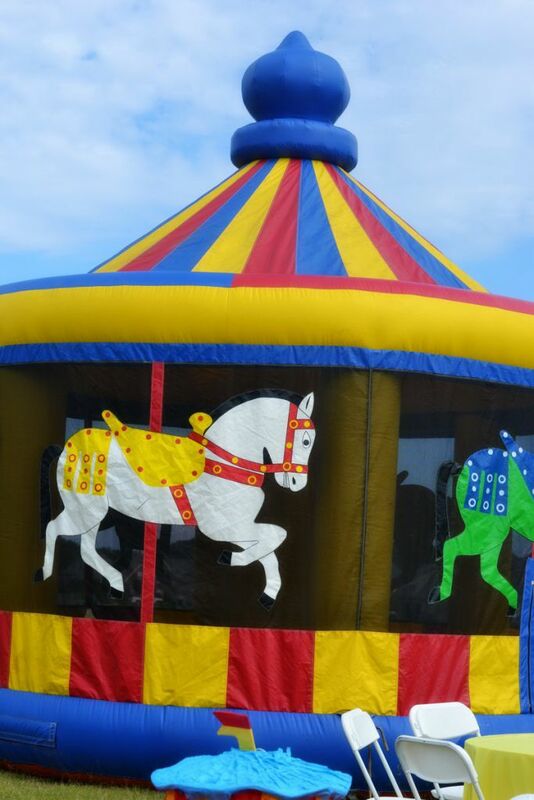 To keep the kids busy, we also had a face painter, pony rides, and a carousel bouncy house! 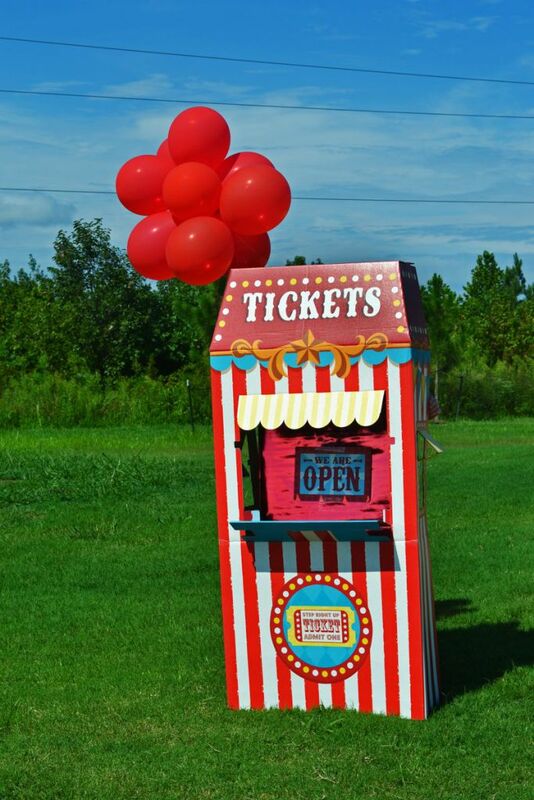 And of course, what circus party is complete without a ticket booth? This ticket booth is one of my favorite items on Birthday Express. 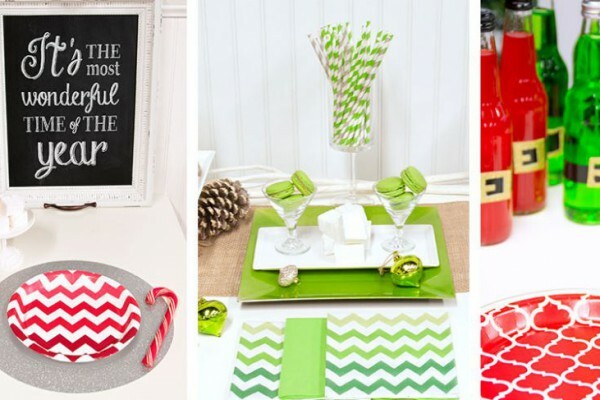 It’s so easy to put together and it makes such a big impact to your party! So, next time you throw a circus party, consider throwing in the birthday girl or boy’s favorite character! It’s guaranteed to please! 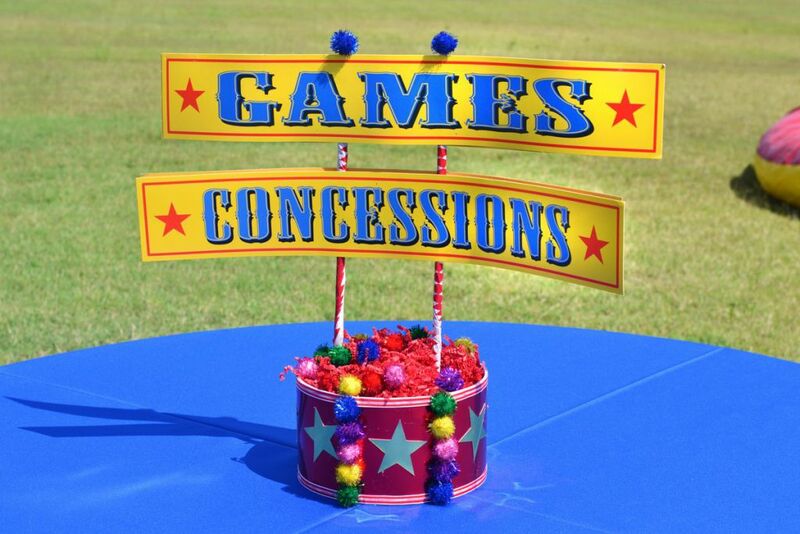 Click here to see all of the Circus and Carnival birthday supplies available at BirthdayExpress! Spring is here . . . Hop to it!